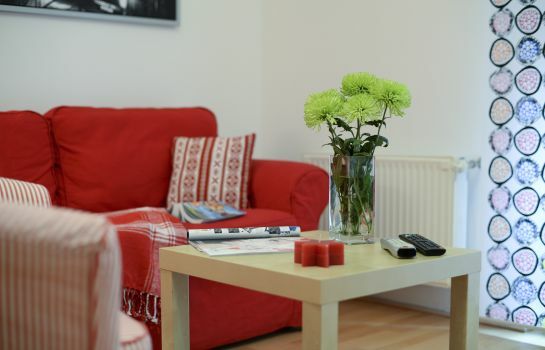 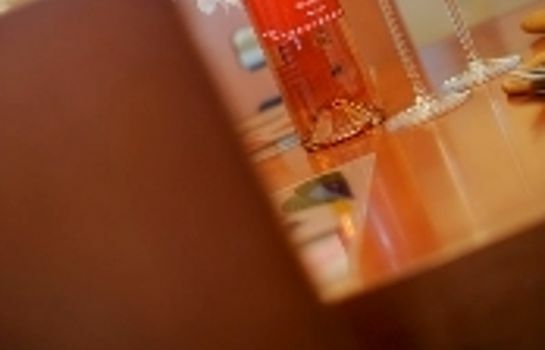 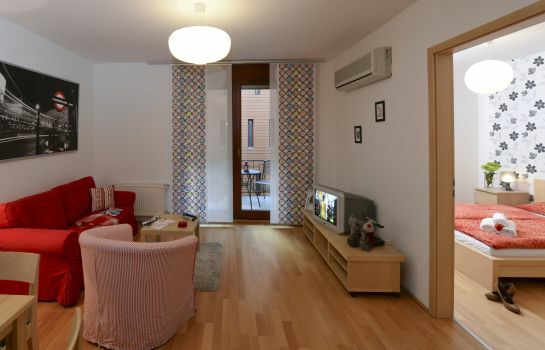 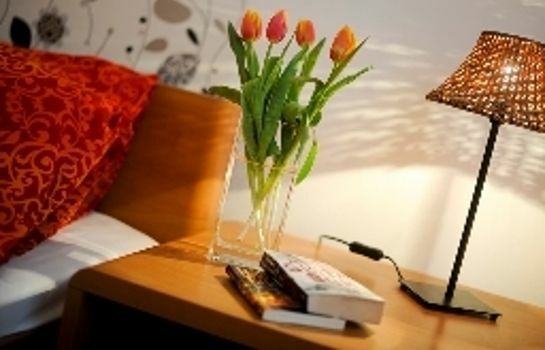 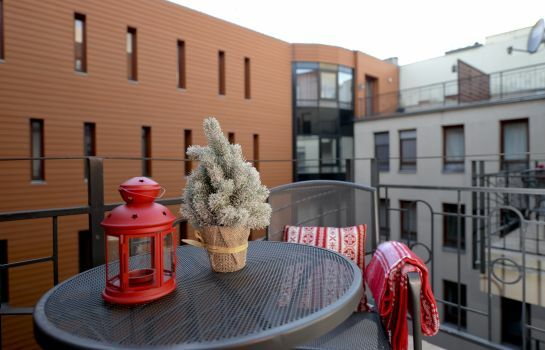 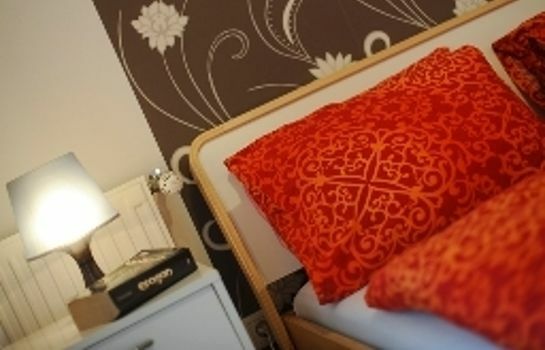 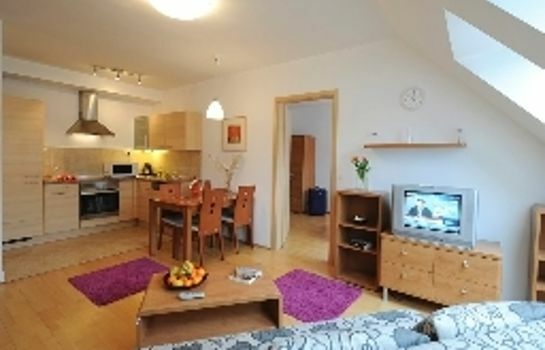 A few minutes' walk from the main tourist attractions, the air-conditioned Aboriginal Budapest Apartments are easily reachable by public transport and offer free internet access. 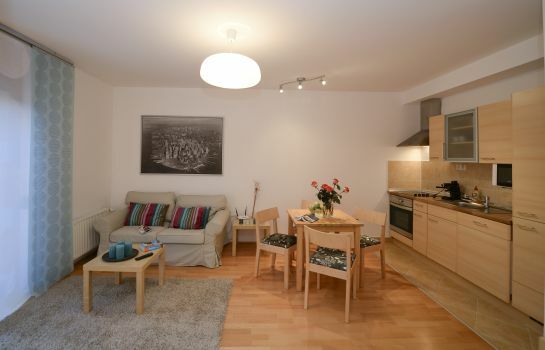 Each apartment features a balcony and a fully equipped kitchen. 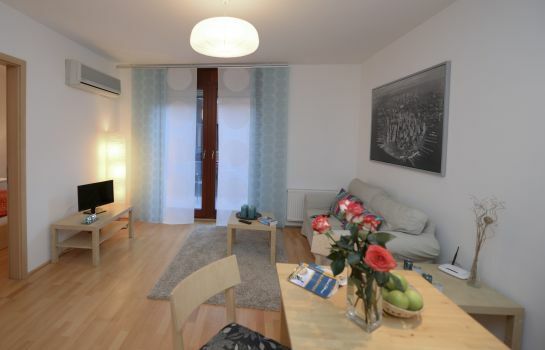 Metro 2, Metro 3, many buses and trams and the Millennium Underground station can be found in the immediate vicinity. 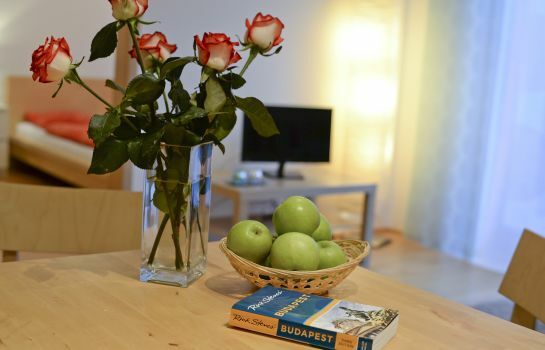 Andrassy Boulevard and Deak Square, St. Stephen's Basilica, the Synagogue, the State Opera House and the Hungarian Parliament area are easily reachable on foot from the Aboriginal Budapest Apartments.